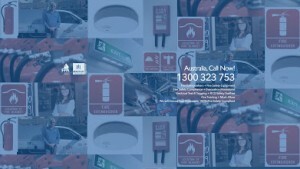 We provide premier fire protection in Southwest Sydney. W have the best fire protection equipment to keep your home and business fire-resistant and fire-compliant. Our team of expert electricians and fire safety specialists are always here to provide the best fire protection in southwest Sydney. We aim to make your workplace or public space compliant to the latest legislation as we help you get through the whole process. We supply, install and service fire protection equipment such as fire extinguishers, fire hoses, smoke alarms, fire alarm panels, emergency exit lighting and more. 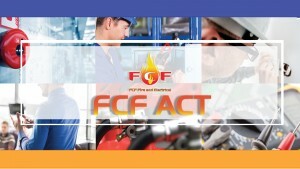 We can also visit your place to conduct customized fire safety training for your staff or through the internet with our online fire extinguisher training. We are a licensed electrical contractor that provide a range of electrical services such as test and tag, RCD testing, lighting repairs and any other electrical service your home and business may require.